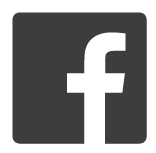 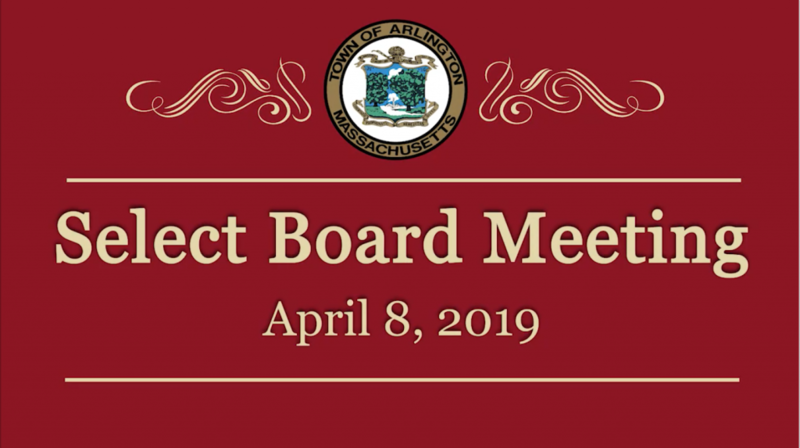 Show: Select Board Meeting - Arlington Community Media, Inc. 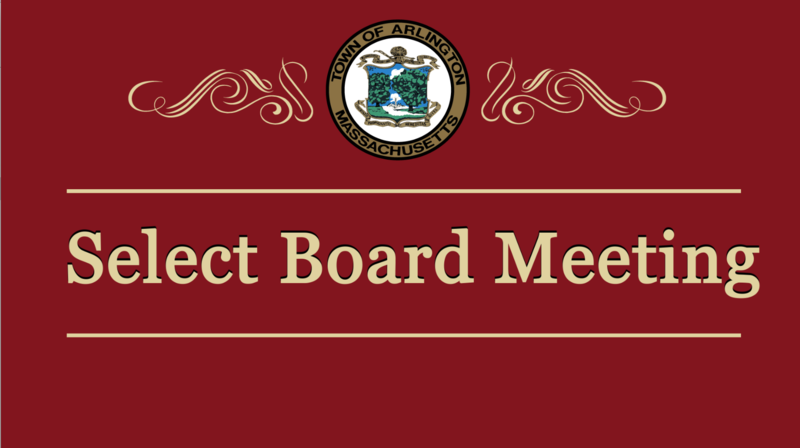 The Select Board is comprised of five elected residents who are elected for three-year terms. 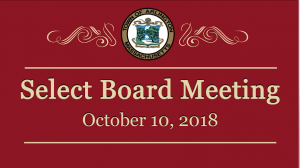 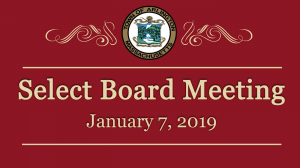 The Board adopts Town policies, review and set fiscal guidelines for the annual operating budget and capital improvements program, determine CDBG money disbursements, issue Town Meeting warrants, approve the Town Manager’s appointments of most official boards and commissions members, hold public hearings on important Town issues, and oversee traffic and parking issues. The Selectmen appoint a Town Manager, responsible for the daily management of the Town, whose powers are specified in the Town Manager Act.